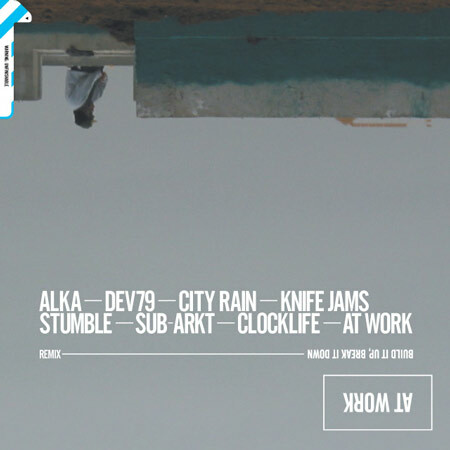 Alka, Dev79, City Rain, Knife Jams, Stumble, Sub-Arkt, Clocklife and At Work have remixed Build It Up, Break It Down. Available now: a redeveloped two hours (32 tracks) of the landscape of New Jersey in beats and keyboards. FLAC & 320 KBPS MP3 (available through this site and Batona.com via Payloadz/PayPal) versions include a 46 page PDF booklet with design and photography by Nice Looking Designs and T. Charles. Also available on iTunes (without booklet).